Are you ready to take control of your future and finally have a say in how the financial system works? 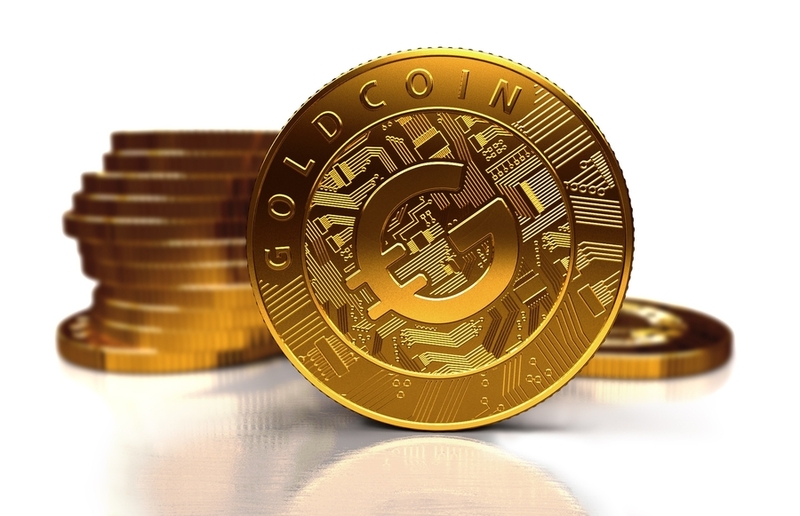 GoldCoin offers access to cryptocurrency tools that promote the cultivation of personal wealth and the concepts that gave rise to Bitcoin. By learning from the digital money mistakes of the past and millennia of economic experimentation, this crypto asset works to give people control over their own wealth. 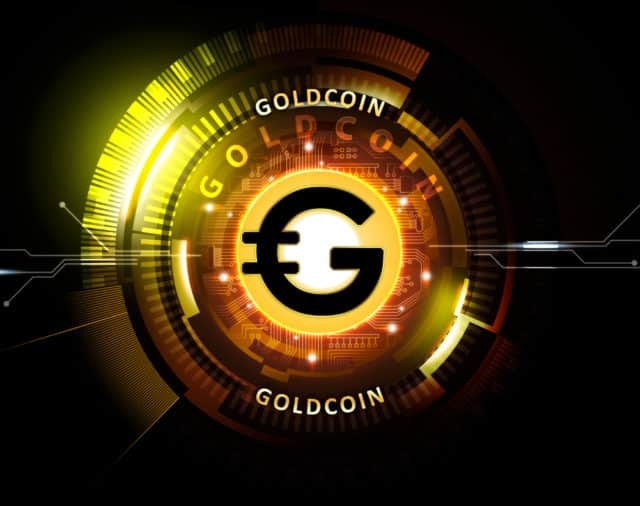 Once your wallet is downloaded and activated you can add Goldcoin traded from one of our partner exchanges or from TryGoldCoin.com. Keep your private key secure and never lose the device on which the wallet was installed. 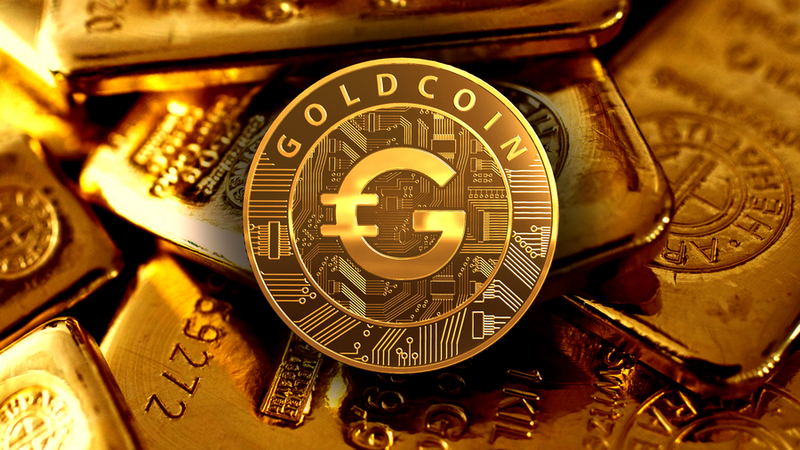 The process of sending GoldCoin is very easy. In two words, you need a receiver's public Goldcoin address in your wallet, specify the amount, confirm address and send. I’ve been wanting to trade in cryptocurrency for a while but found the price of bitcoin to be too high. 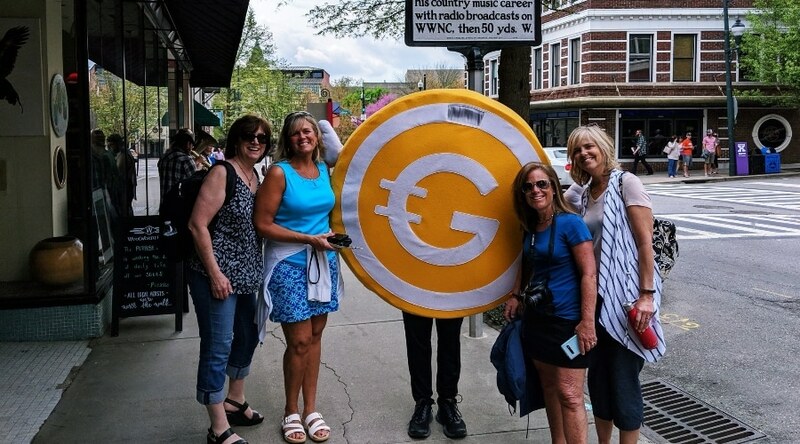 I started seeing that people I knew and trusted were buying Goldcoin and so I decided it was time for me too. First, the name GoldCoin. As the best name in crypto. Second, the community and progress as well as my firm belief that Wall Street has yet to identify this opportunity. After researching cryptocurrencies when I first began trading in 2017. I found Goldcoin through Bittrex. I have seen that the Goldcoin team had completed major tech updates in 2017 and are clearly undervalued. 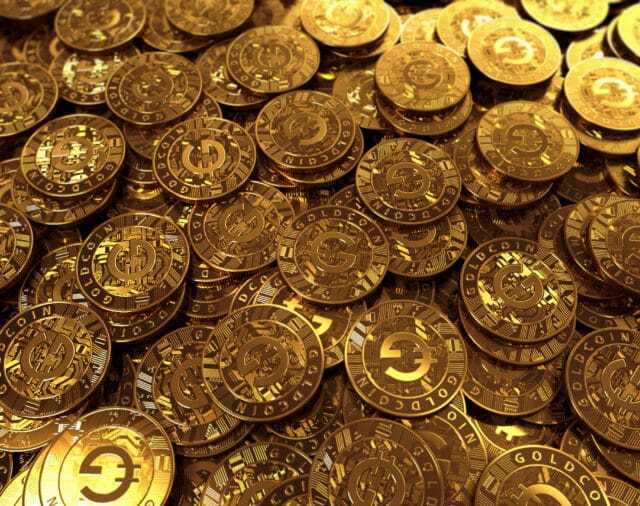 Millions of people have made a fortune with bitcoins; why not GoldCoin? 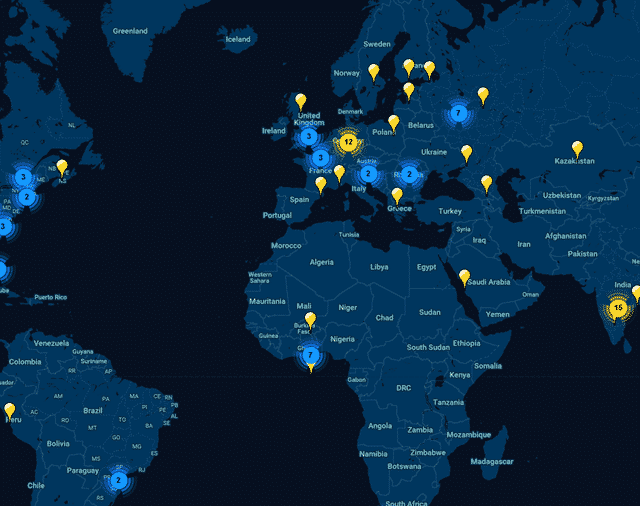 Check current exchange rates and make your profit from buying/selling GoldCoin!